Increasingly, the Steam mobile app is vital if you want to make optimal use of Steam’s features. Using the Steam marketplace to buy and sell items is a horrible chore without it, among other things. And yet, for years it’s been restricted to iOS and Android. Thankfully, Valve’s finally changed that. There’s now an official Steam mobile app on the Windows Store. 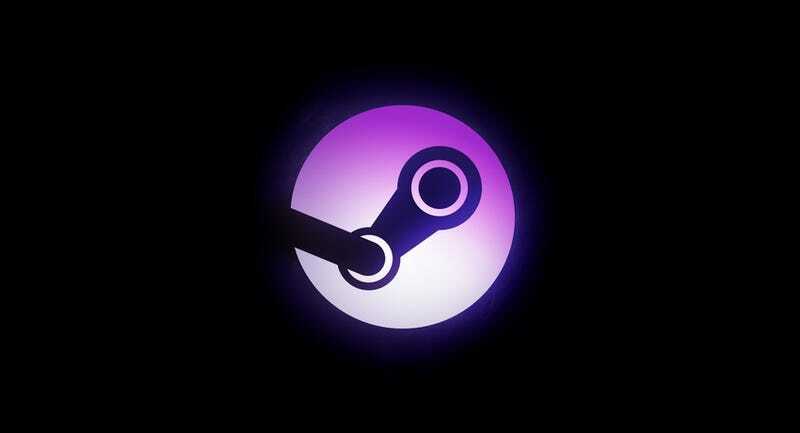 With it, you can make purchases (which are then downloaded to your PC), use community features, and tie your account to Steam’s increasingly mandatory security features. While Windows phone users might not make up as big a piece of the pie as iOS/Android, they do exist. They’ve made up a significant portion of the crowd that’s been vocally opposed to Steam’s new market/trade restrictions, which Valve rolled out in the name of security. Basically, you’re now required to confirm a transaction with the Steam mobile app or, failing that, wait 15 days for the transaction to go through. The hope is that these measures will aid in detecting fraud and things of that nature. Valve has said that 77,000 Steam accounts get hijacked per month, so clearly this is a pretty big issue. Strict security measures might make the experience less convenient for Average Jane and Joe Steamuser (and the whole Steamuser family, who recently lost their dog, Spot Steamuser; they have my best wishes), but Valve has deemed them necessary. Do you use a Windows phone? Did you think this day would ever come, or had you given up hope?